Different types of organizations require different types of wireless LAN solutions. Sounds kind of elementary to say it that way, but I say it because we run into so many organizations who have products installed that aren’t designed for their type of business. For example we’ve seen hospitals using Wi-Fi Arrays, and then having issues with wireless VoIP phones. Wi-Fi arrays are great technology and probably deliver the most powerful Wi-Fi networks available. But they weren’t designed for wireless VoIP phones over a large campus environment and forget Real Time Location Services (RTLS)….two of the biggest applications hospitals ask for. Recently at a conference Gartner did on wireless technology they said 80% of wireless LAN solutions being deployed today will need to be replaced in the next 18 months due to lack of proper planning. A big reason this happens is because many product manufacturers have big marketing departments who do a great job at marketing the benefits of their products. The problem is that they recommend it to everyone, regardless of what the system was designed to do. If the end user doesn’t do their due diligence (or have a wireless consultant who does), they could end up with a great product, that wasn’t designed for their environment. 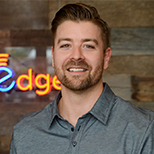 Since we were founded, the SecurEdge team has designed and installed large scale wireless networks for schools, hospitals, airports, hotels, car dealerships, outdoor auction sites, retail stores, health clubs, camp grounds, apartment complexes, conference event centers, even museums. We can tell you from experience that the wireless solution we would recommend and install on a jet bridge outside a major airport; is much different than the solution we would recommend for a hospital using Real Time Location Services (RTLS) and Wi-Fi enabled insulin pumps. 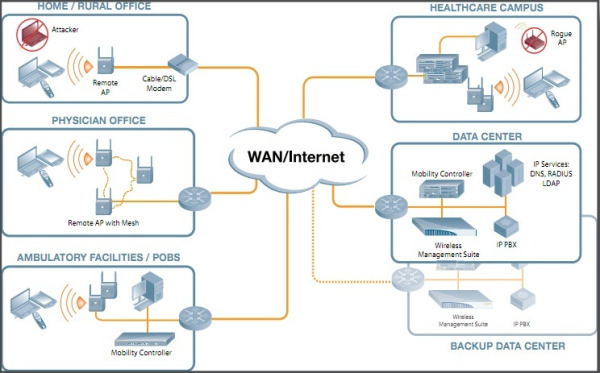 1) What are the devices and applications that must work on the wireless LAN system? 2) Which hardware manufacturer has a product designed to do those specific things? After you list the applications and devices that have to work, you can start to narrow down the equipment manufacturers who can support those types of applications. Be sure to look for 3rd party testing to validate your list of potential wireless LAN solutions. Need help with wireless design and deployment? You can request a consultation with us, and we’ll help guide you through the process. We’ll also guarantee that the solution we design will meet your requirements. You can also download our free wireless design guide. It’ll get you started in the right direction.